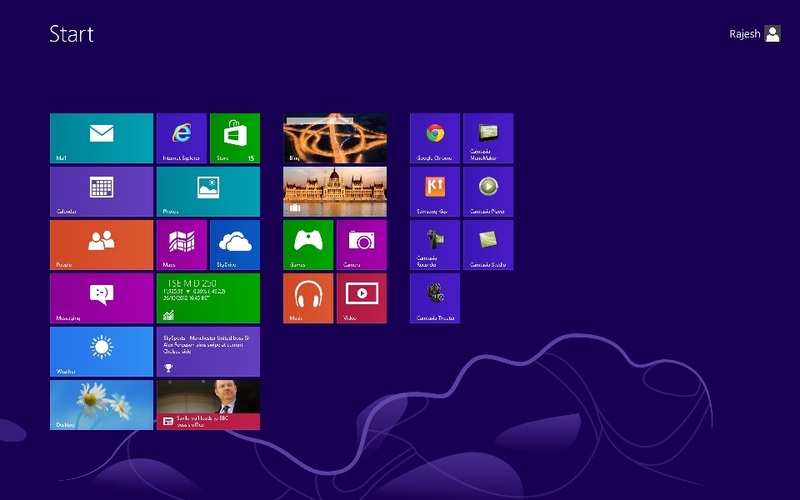 Recently Microsoft released the new Windows 8 OS to all users, the new OS has lots of new features. But most of the Windows users are missing the old start menu in new Windows 8 OS. In windows 8 the new Start menu is totally different, it was not the same like the old one. And many users are not happy with the new start menu and get back the old windows Start menu on Windows 8. If you’re one of them, here is a guide which allows you get back the old start menu on your new OS. The process is simple, all you have to installed the new app on your windows 8. ViStart is simple and small utility which helps you to do this easily. Vistart is one of the best way to get back ultimate Start menu for windows 8. It not only give you the start menu, but also provide you lots of start menu skins in windows 8. There are also extra features for the windows 8 start menu available and you can download it for free. Searching for programs through ViStart is easier and faster, It has some other features also, such as, Enable Auto-Click feature, Show ViStart’s Tray Icon, Invoke Vistart with Windows Key etc. One of the best app to replace start screen in windows 8. 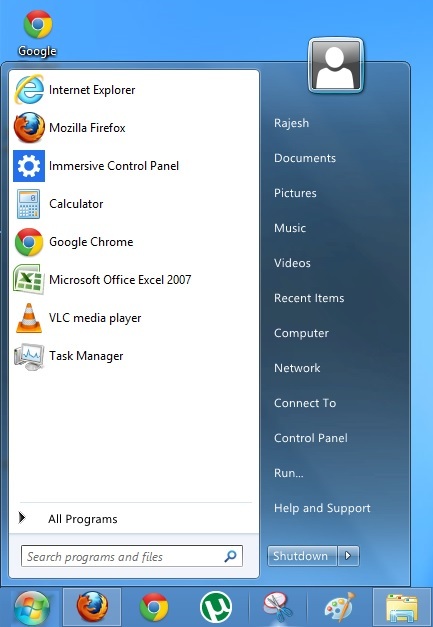 You can also use this app on your Windows XP and Vista PC, to get the look of the Window 7 Start Menu. One of the best thing about the Vistart app, its totally free and easy to use. The app replaces the start menu with a fully customizable start menu which give you the same look and feel of a Windows 7 menu. The shape and buttons arrangement are similar and the application provides even the transparency and blur features. Just download the app and enjoy the old start menu on your new Windows 8 OS, you need to download the program, which is 754kb in size. This is just what I’ve been looking for. I don’t really like Windows 8 but this makes it a little more likable having the start button on it like in previous versions of Windows.